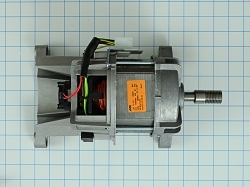 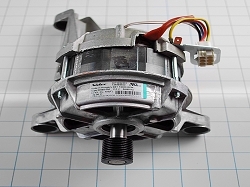 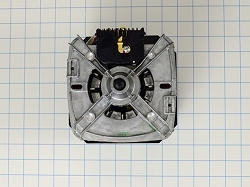 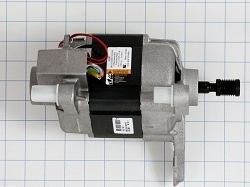 Washer motors, motor kits, motor relays, and other washer repair parts available at low prices. 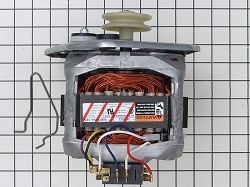 Appliance Parts Experts offers a wide range of original manufactured parts at wholesale prices. 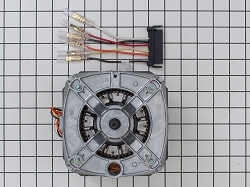 Same day shipping, easy returns, friendly customer service, low prices-We are Appliance Parts Experts! 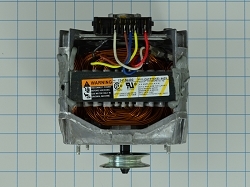 Washing machine not running properly? 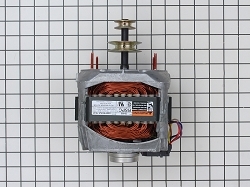 The washer motor is the main source of energy that makes the washer run and spin, ultimately making sure your wash cycle occurs. 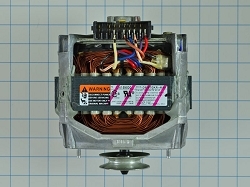 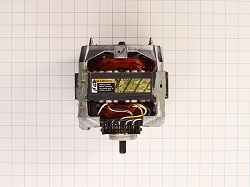 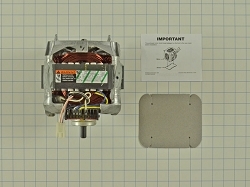 You may need to replace your washer motor if your washing machine is not running or spinning properly. 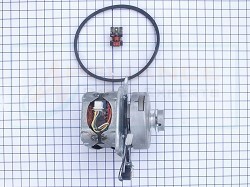 Appliance Parts Experts offers unbelievable deals on washer motors, motor kits, assemblies, stators, relays and other washer motor parts for millennials, renters, homeowners, do-it-yourselfers, and anyone looking for a deal on appliance parts directly from the manufacturer to ensure our customers have the parts that last at the prices they can afford.